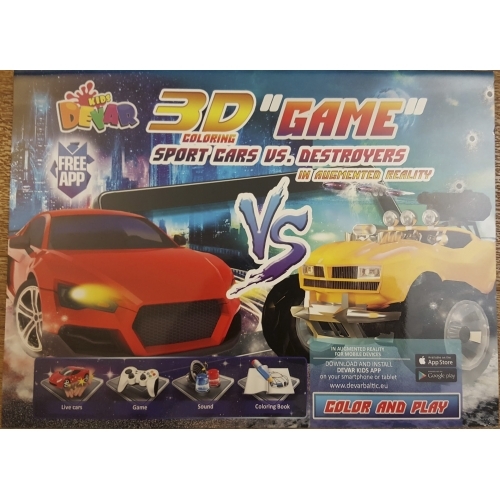 «Sports Cars Vs. Destroyers» is a must for the most demanding boys. Colour these amazing supercars and ride out on the track. Their rivals are monster trucks. You can not only colour them but also shoot!